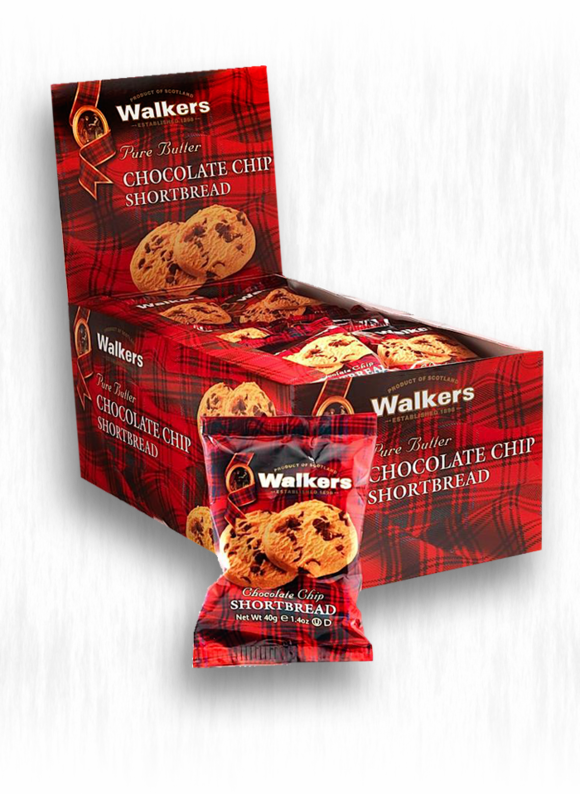 Classic pure butter shortbread with a generous helping of chocolate chips in convenient two packs. Perfect for ski trips, cheering on your favorite football teams or the sleigh ride to Grandma's house. 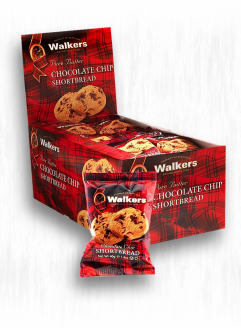 Eat a couple without opening a whole box.